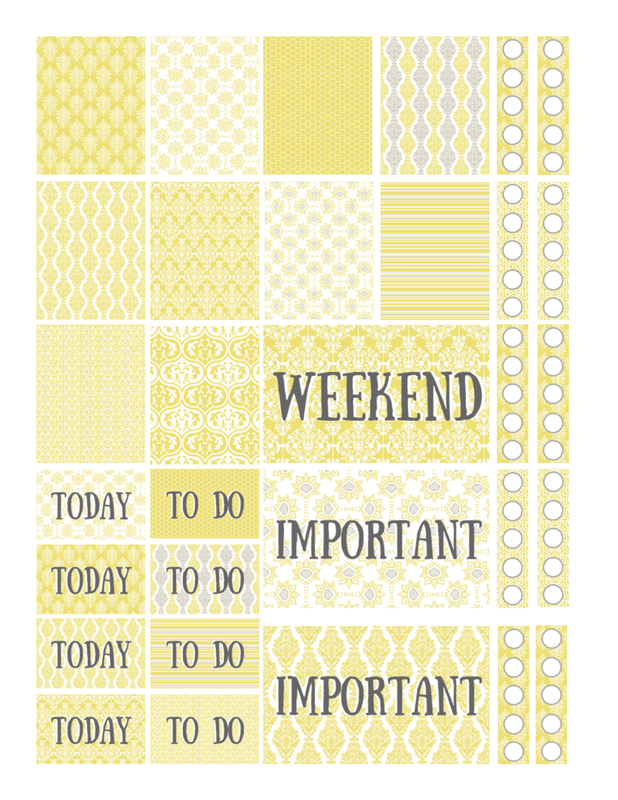 Get these free printable yellow sunshine stickers to use in your planner today! Welcome to Violet Paper Designs! Hi, I'm Allison, the graphic designer behind Violet Paper Designs (previously Crafty Mama Online). Here you'll find lots of pretty printables for parties, planners, and more!